Hours: Monday, Thursday, Friday 9AM-7PM; Tuesday 9AM-5PM; Saturday 9AM-4PM or by appointment. 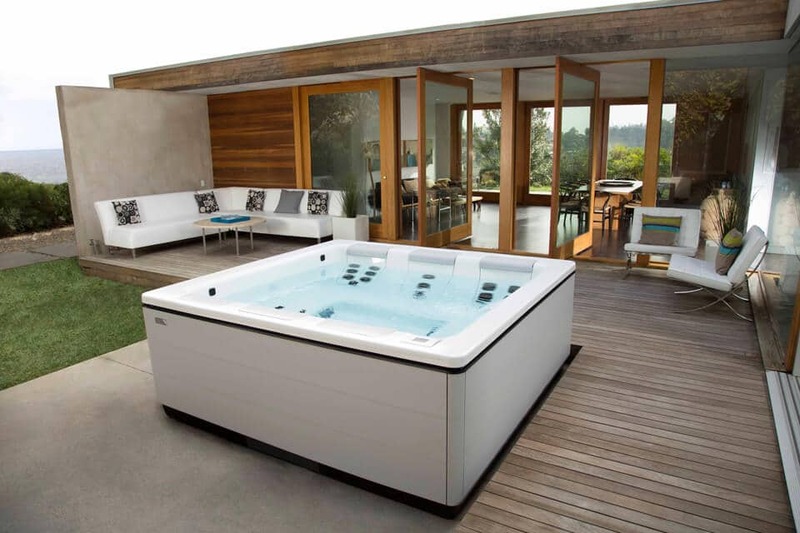 Pleasant Valley Spas LLC is the local place to go to purchase your Hot Tub along with anything you need to maintain your spa, from chemicals, accessories, to service for most spa brands. Serving the area for the past 12 years. It is family owned and operated by a husband and wife team with personalized service as a #1 priority. Pleasant Valley Spas proudly carries Bullfrog Spas featuring the JetPak Therapy system. Design your perfect hot tub for life in Pennsylvania today with Bullfrog Spas’ unique SpaDesign Software. Your backyard will look incredible with a new Bullfrog Spa from Pleasant Valley Spas in Ephrata, PA.